Delicate hints of honey, lemon sherbet, wafer cone, lightly toasted fresh bread, mineral quartz, hints of almond meal, all integrated and balanced by the subtle tones of sea side aromas. 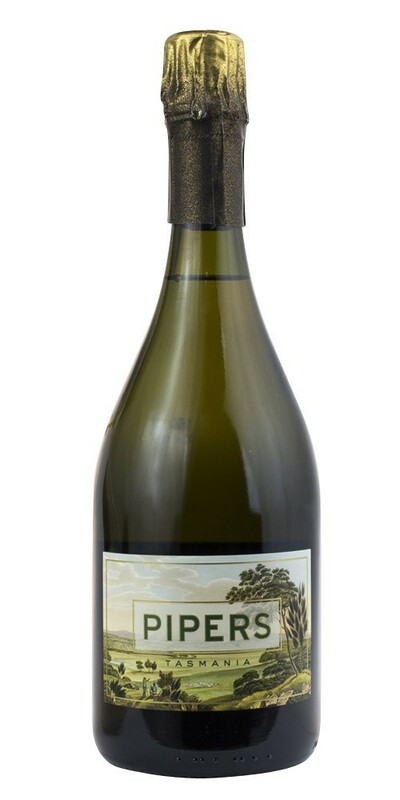 Captivating, long, rich and balanced; oyster shell, mineral quartz, effervescent with bright zesty peel fruits. The finish is long elegant and seamless with maritime and seaside flavours of iodine and nori that entice your palate.